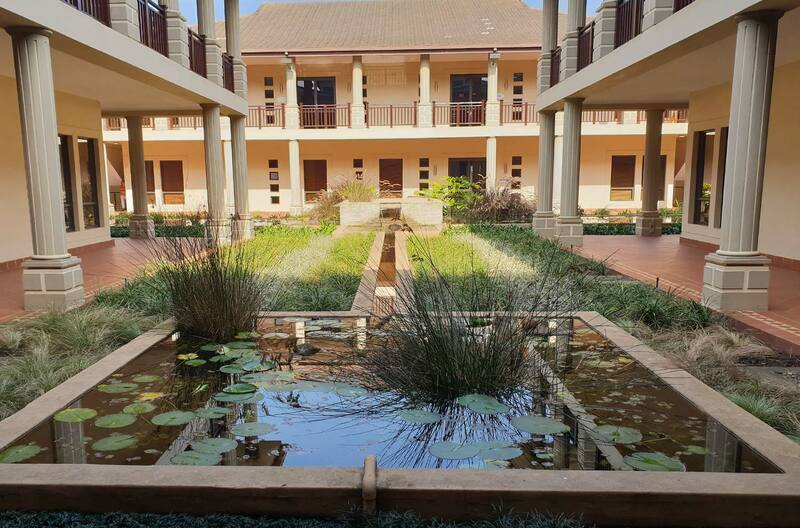 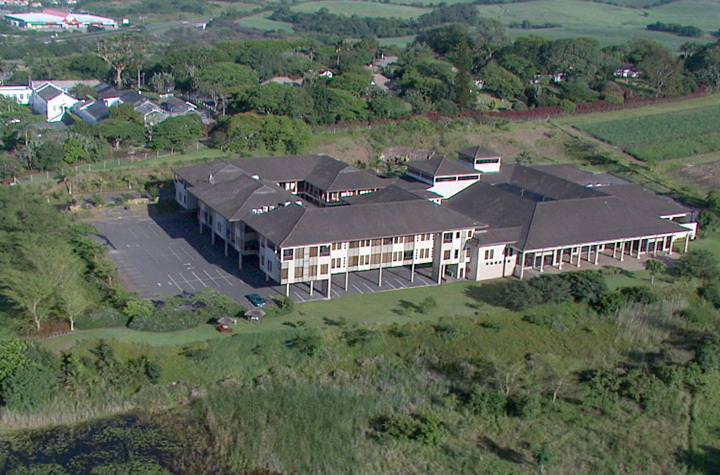 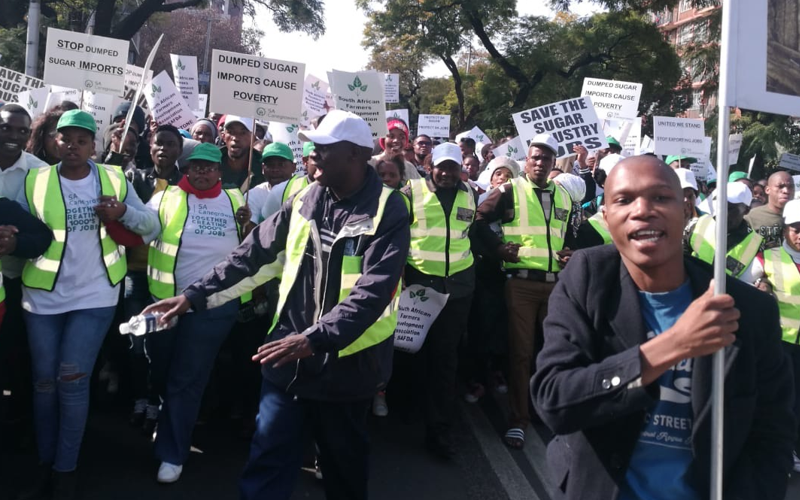 PRETORIA – Government assured thousands of sugarcane farmers that their ailing sector will be protected. 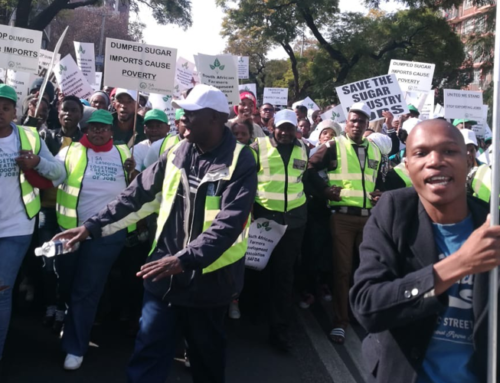 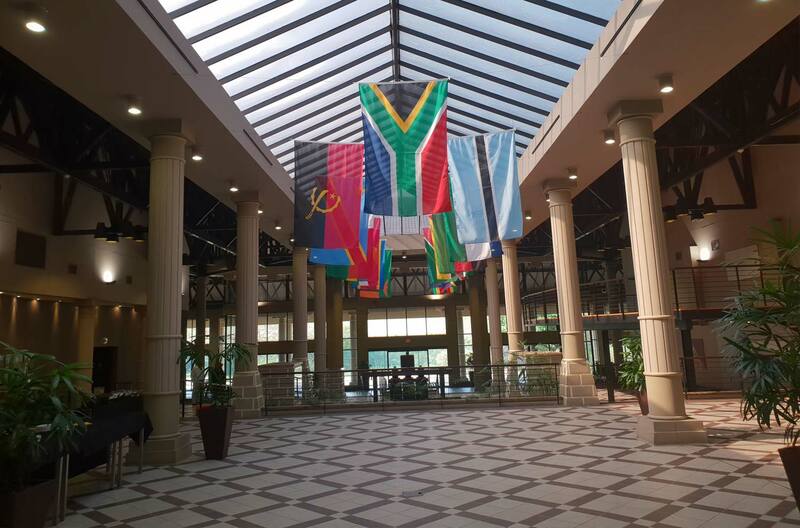 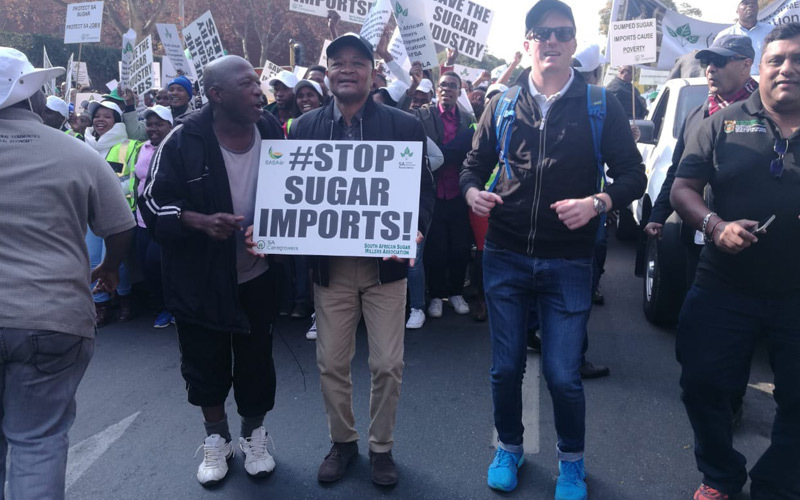 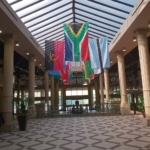 Farmers descended on Pretoria in a massive protest led by the South African Sugar Association (SASA) and the SA Farmers Development Association (Safda). 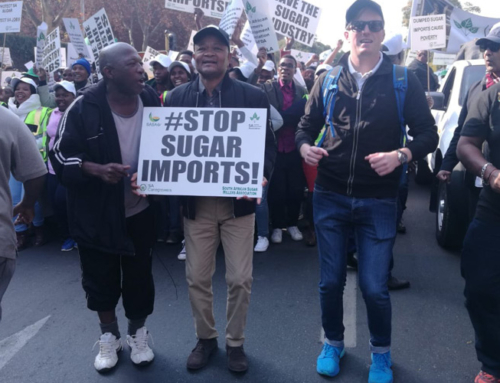 With more sugar coming in from Brazil, Thailand and even the UAE, these farmers are growing desperate and are calling on the government to step in. 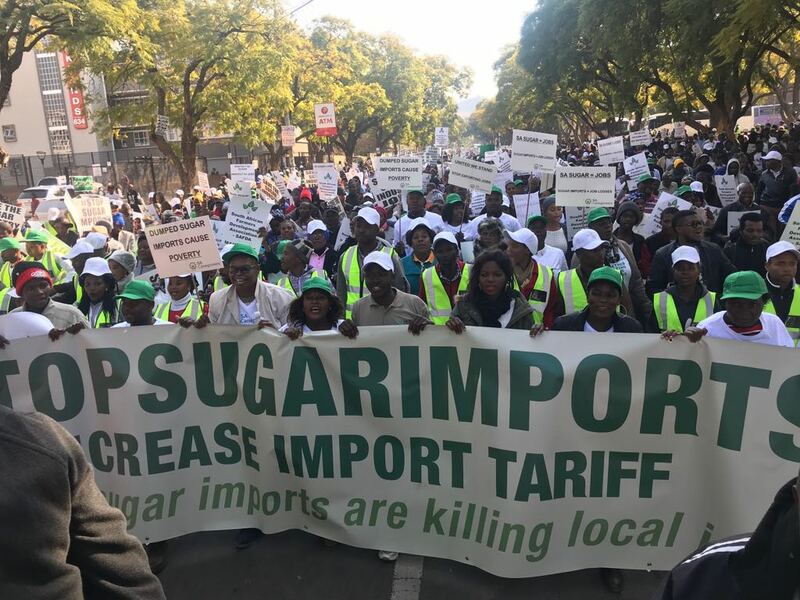 The farmers requested the government to impose higher tariffs on sugar imports in a bid to save and protect the local farmers. 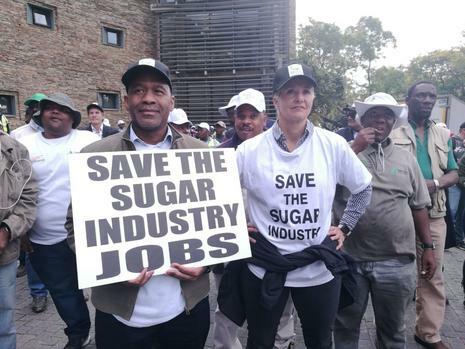 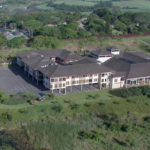 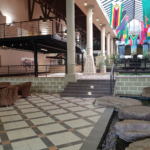 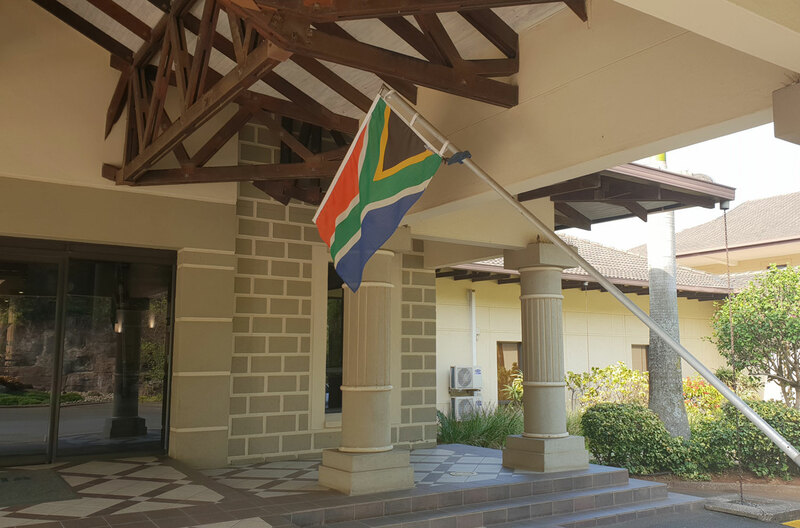 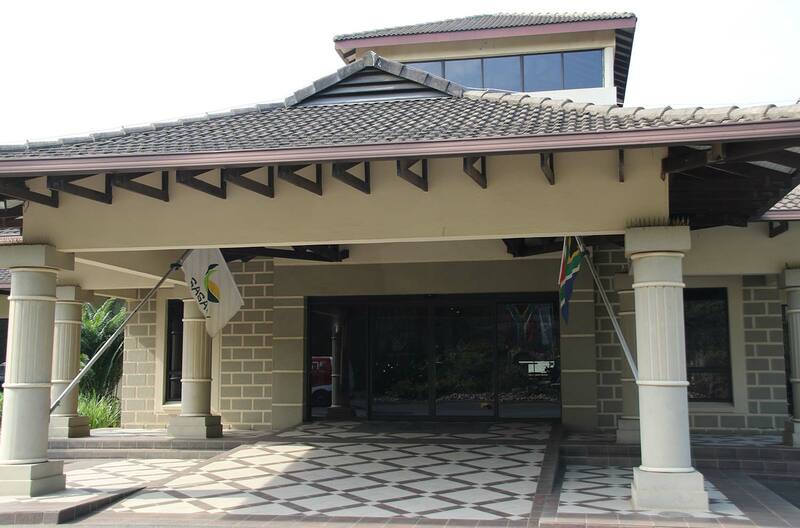 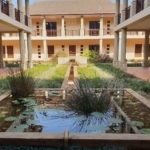 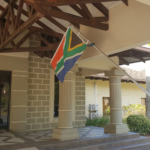 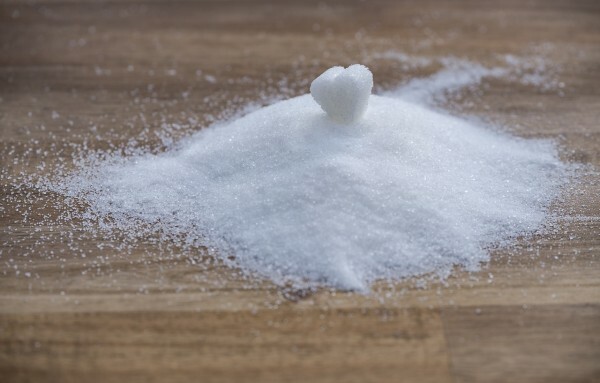 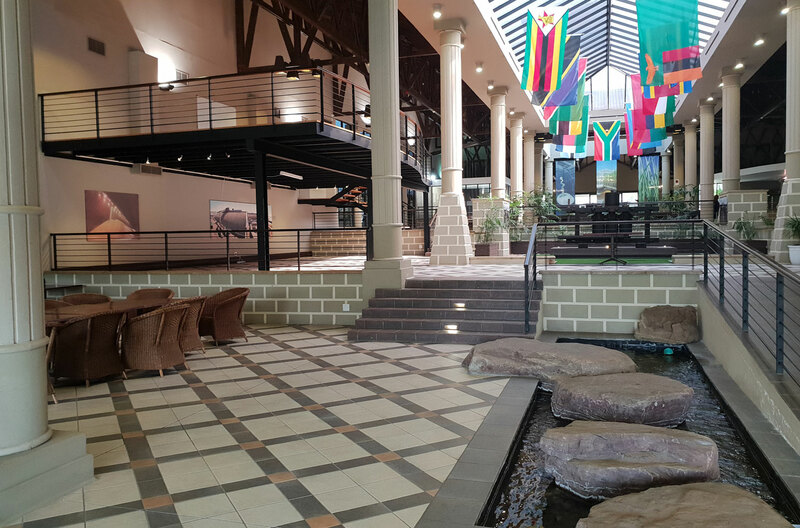 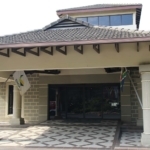 SASA chairman Suresh Naidoo said the local sugar industry was currently “under siege” and made a direct contribution of more than R15-billion to the economy.